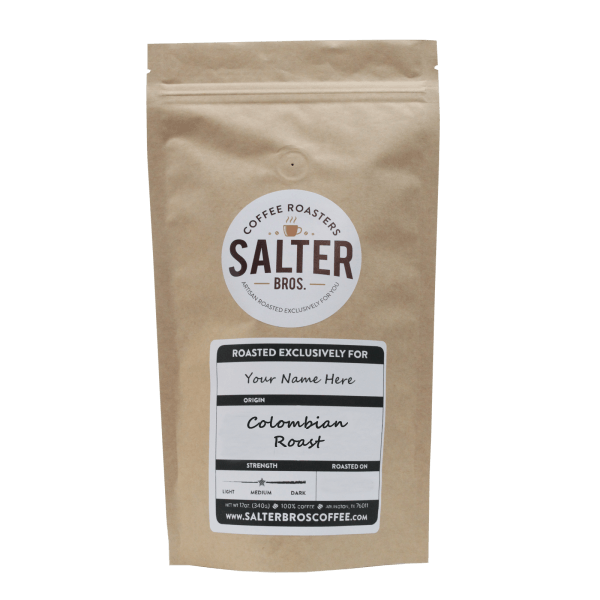 This coffee comes from 36 producers in the Garzon municipality of the Huila province. Only ripe cherries were picked, and the beans were fermented (for varying amounts of time, depending on the altitude of each farm) and then washed and dried on patios and in some cases also drying silos. The parchment was delivered to the Garzon buying station between August and early September; the dedicated dry milling process took place the first week of December; and the coffee was shipped the first half of January. Colombia is a land of extremes. With vast rainforests, sprawling savannas, huge mountains and 2,900 kilometers of coastline on two oceans, this equatorial country is one of the more biologically diverse places on Earth. Colombia’s incredible variety of microclimates also enables it to produce a significant volume of premium washed Arabica every month of the year. On the incredibly steep mountainsides in Nariño — one of three regions our team focuses on, along with Santander and Southwest Antioquia — handpicking ripe cherry has been likened to an extreme sport.